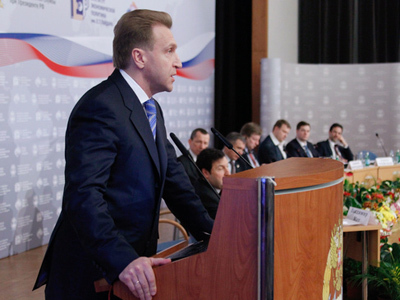 First Vice Premier Igor Shuvalov has turned down a proposal to lead the liberal Right Cause party, reports Nezavisimaya Gazeta (NG) daily citing sources in the Russian State Duma. Shuvalov’s press secretary Aleksandr Machevsky has neither denied, nor confirmed the news, saying that “our official comment is that we are not commenting on this information”. 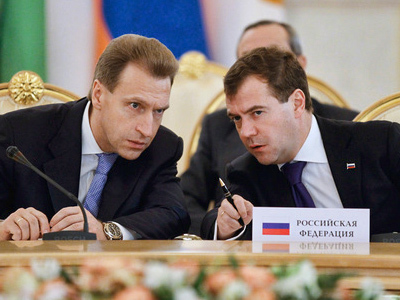 Earlier in March, it was reported that the Right Cause leaders were in talks with Shuvalov concerning the possibility of him becoming a chairman of the party. 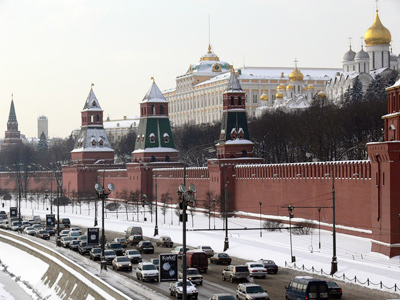 With the December 2011 parliamentary election approaching, the pro-Kremlin opposition party is working on strategies that would help them make it to the State Duma. A famous politician heading the Right Cause could possibly increase their chances during the vote. Along with the Vice Premier, several other possible candidates for the post of the party leader were named. Those included Finance Minister Aleksey Kudrin and Presidential Aide Arkady Dvorkovich. Shuvalov was considered the most-likely candidate and it was rumored in the media that he accepted the proposal. However, NG writes, it was an exaggeration. One of the party’s leaders, Boris Nadezhdin, told the daily that the new chairman issue remains unsettled. He hinted that a possible candidate was a very senior politician, and “the [Medvedev-Putin] tandem sanction” would be needed for the final decision. Nadezhdin said that everything seemed to be settled last week, “but something must have changed since then”. According to Aleksey Makarkin, Vice-President of the Centre of Political Technologies, Shuvalov had very good reasons to decline the party’s proposal. 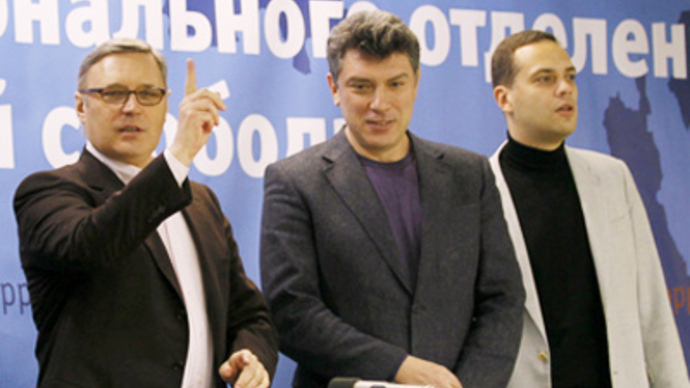 For one thing, he has not got enough experience to practically build a new party with just several months left before the elections, Makarkin claims. 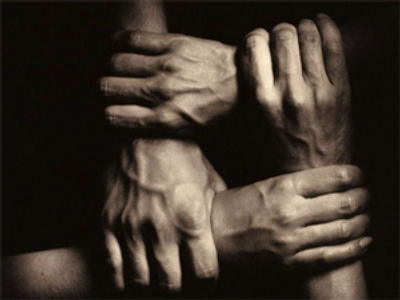 Another nuance is the relations between the Right Cause and the country’s leadership. The ruling United Russia party “will always be a priority for the government” and there are doubts whether the Right Cause would manage to pass the seven per cent Duma threshold. “If they do not, it would be a serious political fiasco,” he said. And Shuvalov would be blamed for that defeat. Kirill Tanaev, Director General of the Fund of effective policy, said that there are quite a few people in Russia of the so-called right-wing liberal ideology: a lot more than the minimal threshold currently set by law for a party to get seats in the State Duma. Therefore, the Right Cause project does have perspectives. 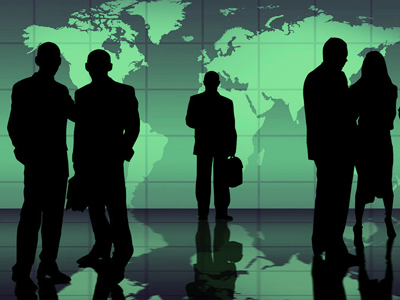 “However, current leaders…of the Right Cause show a lack of management skills. They cannot come up with an adequate political agenda for their supporters,” the analyst is quoted by ER-Portal.ru. Quite often all their activities are focused on internal dust-ups and reshuffling posts within the party. If the was headed by a strong manager, whose leadership would be respected by other party members, the Right Cause would get a chance to succeed. 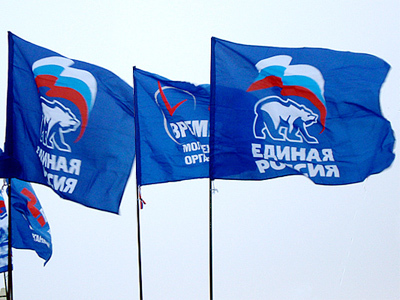 The party – that merged together the Union of Right Forces (SPS), Civil Force and Russian Democratic Party – was officially registered in 2009. So far, its biggest achievement has been getting seats at the parliament in the Republic of Dagestan during March 13 elections.